Luxury Cast Aluminum Is Tops With Customers In 2014. 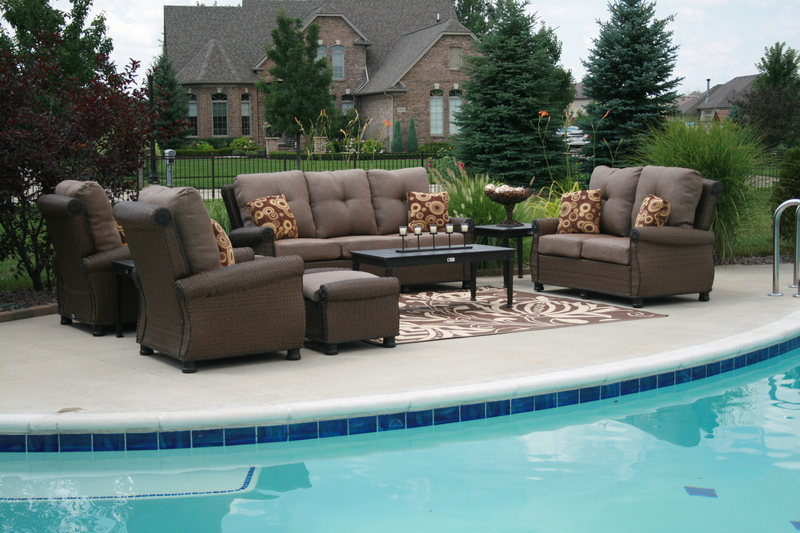 Fall Is Here, But It’s Not Too Early To Be Looking At What Is Trending For 2013 For Your Outdoor Space. The Giovanna Collection Produces Rave Reviews!